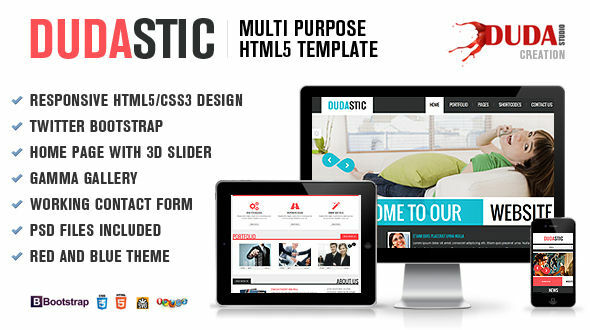 DUDASTIC is a responsive dynamic, clean and l professional multi purpose template suitable for any business, restaurent, fashion, construction, builder etc. 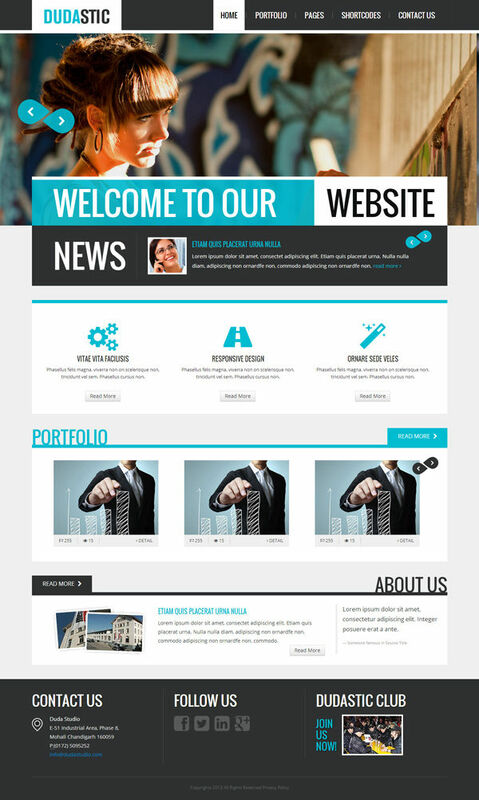 It is created using latest Bootstrap, HTML5 and CSS3 techniques. With a responsive design it is easily usable with any device (Desktop, tablet, mobile phone…), without removing any content! Our theme has following sections.